Chelsea Brown. Photo by Joshua Feist. 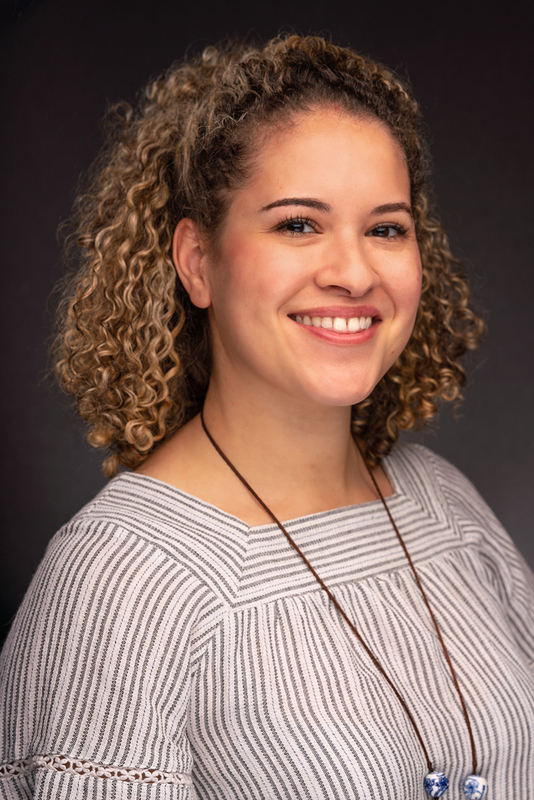 We would like to give a heartfelt congratulations to Arts Midwest’s Chelsea Brown on her promotion to Administrative Associate. Chelsea has been an incredible asset to the organization since she joined Arts Midwest in May 2018. Her background in stage management has helped her to succeed in a multi-faceted position that demands flexibility and problem solving on a daily basis. With a welcoming and positive attitude, she is the first point of contact for all who enter our offices or call our main phone line. In less than a year, she has demonstrated a broad range of skills—she’s got a hand in everything from processing donations in our database to organizing the many logistics involved in our Board Meetings to planning our awesome holiday party potluck. On top of all of that, she keeps the office laughing with her pun of the week, which she displays at her work station. As Arts Midwest prepares for a year of big changes, Chelsea will undoubtedly continue to shine in her new role as administrative associate. Before joining Arts Midwest, she worked at Livewire Entertainment Media, and has also worked at Shade Tree Players/Dakota Stage Limited in Bismarck. She has also worked as stage manager at Fargo Moorhead Community Theatre. Chelsea graduated from North Dakota State University, where she earned a Bachelor of Arts degree in Theatre Arts.